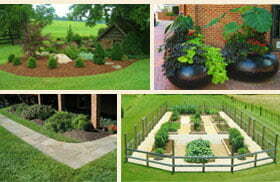 Cedar Mulch is a natural insect repellent because of its aromatic oils. Cedar mulch will “mat” together and is perfect to use on slopes and pathways. Cedar mulch is naturally light in color.